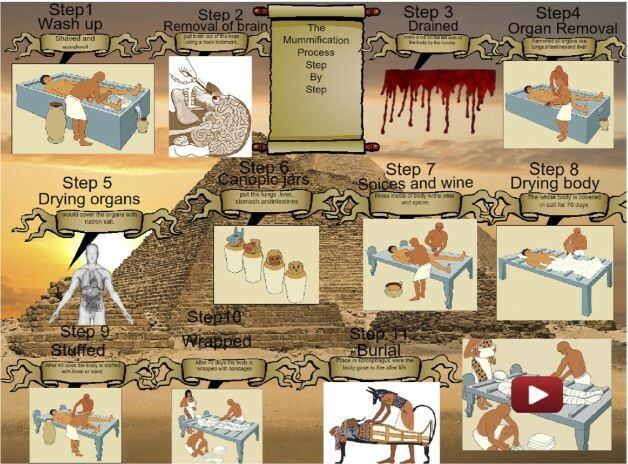 The medicines Ancient Egyptains practiced is herbs and drugs. Types of herbs such as honey, willow, mint, and pomegranate helped sick or injured Ancient Egyptains. Honey was to help burns and wounds. Willow helps people with toothaches and making aspirin. Mint helps gastric ailments, and is still used today helping many people. Last but not least, is pomegranate. Pomegranate helps cure infestations from parasitic worms. This fruit paralyzes the worms causing them to not move or budge. 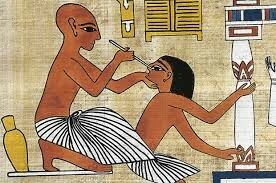 A lot of medicines and cures used back when Ancient Egyptains were alive are still used today. Even though some aren't still used, scientists still find cures and many different medicines to help a lot of people. 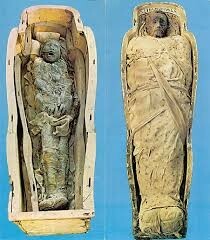 The mummification process is what Ancient Egyptains used to take care of dead bodys. First, people take the dead person to a tent called a "ibu" to wash them with water from the Nile River. They then take the liver, lungs, stomach, and intestines out of the body that will then be packed in a hollow canopic jar. They are washed and packed to dry the body parts. A hook is used to go up the nose, smash up the brain, and drained down. Next, the body is covered and stuffed with natron to dry it out. Fluids, and rags from the embalming process will be saved and buried with the body. After forty days, the body is once again washed with water from the Nile River and covered in oils to keep the skin elastic. The organs are wrapped with linen and the body is stuffed with dry materials such as leaves, sawdust, and linen so the body will still look lifelike. Finally, the body is covered again in oils to help the body smell good and wrapped in linen. The head is wrapped first and the fingers, legs, and arms are wrapped separately. The priest then reads spells out when the rest of the body is wrapped to help ward off evil spirits and help decrease the journey to the afterlife. Next, the legs and arms are tied together and a Book of the Dead is placed between the wrapped hands. More linen strips are then wrapped around the body, painted with liquid resin to help keep the bandages stick together. A cloth is wrapped around the body and a picture is painted of the god, Osiris on the surface. Finally, a large cloth is wrapped around the whole mummy and attached with strips of linen that are ran from the top to the bottom. A board of painted wood is placed on top of the mummy before lowered into the coffin. After placed in the first coffin, it is now placed in a second coffin. Last, a funeral is planned for the death of the mummy and the body is placed inside a large stone sarcophagus in the tomb to protect it from wild animals. Medicine is important today because it helps sick people become healthy again. Without medicine, we would have a shorter life span. People would be dying than how we live today. Also, medicine helps restore all the human quality people have lost when they are sick with an illness, disease, or injury.For example, in the 1340's, "The Black Death" (Bubonic Plaque) killed many people because they didn't have many cures or medicines. 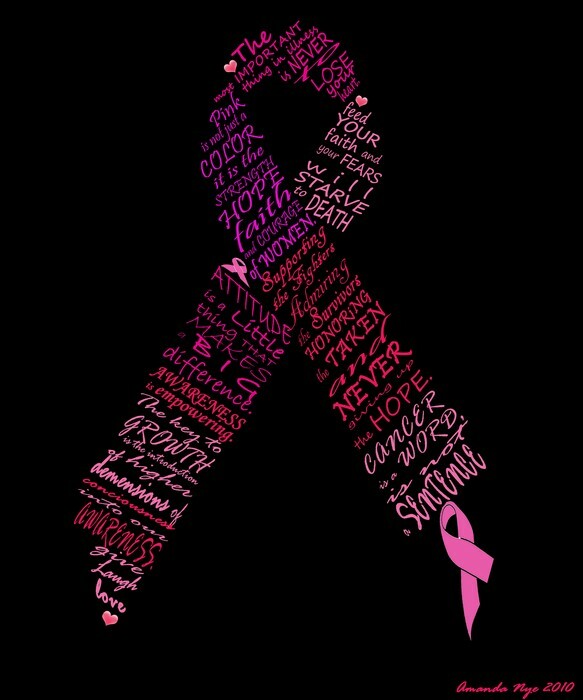 Even though cancer has many medicines, there is a hope for a cure. Medicine is very important today. 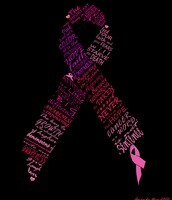 It has helped many people and I don't know what the world would do without it. A person very sick with the Bubonic Plaque. Medicine emerged in Egypt during the course of embalming the dead. While they did this, they learned a lot about the human body. I know this because in the book it states, " In the couse of embalming the dead, the egyptians learned much about the human body."